Decorate your home or office with our beautiful bookend pair. 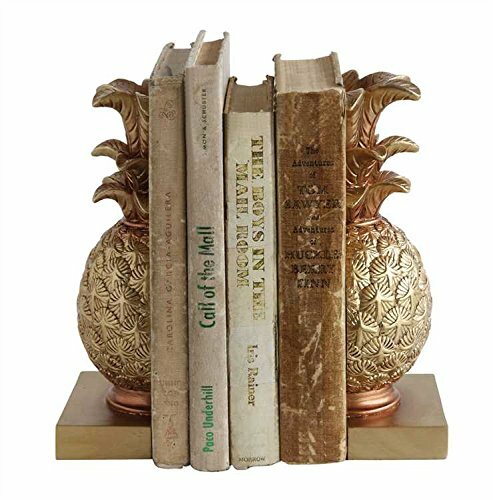 These heavy bookends are sure to keep your books safe and secure on the shelf. Made of resin, this beautiful set of bookends is sure to brighten your home or office!